With nearly three decades of experience, Fairfax, VA-based STR provides commercial- off-the-shelf (COTS) and custom solutions, professional services, and management consulting to customers in both the private and government sectors. Natural disasters, economic disasters, personal disasters - the causes for community blight and property abandonment are many, the impact is the same. Authorities and agencies are struggling to keep pace with shrinking budgets, an ever expanding property inventory and related costs, and operations burdened with manual processes and inadequate technology. 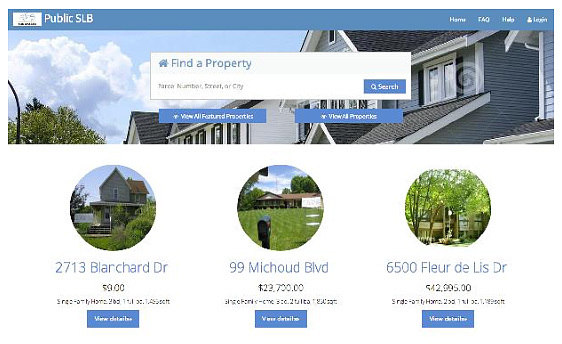 STR developed the award-winning ePropertyPlus software solution to address these issues, and to help return abandoned properties to revenue-generating community assets faster and smarter today. 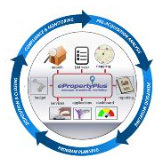 ePropertyPlus is the leading property inventory management solution designed for municipalities to effectively manage community revitalization. ePropertyPlus increases operational efficiency, and provides a higher level of customer service, increased transparency, and online services to the public. The search for transformational and cost-effective property portfolio management solutions is a high priority for authorities and agencies as traditional workarounds of modifying brittle legacy systems are too costly/time consuming and manual data gathering and reporting yield questionable accuracy. To meet this market demand, Solution Street played a key role in helping STR to design and build the award-winning ePropertyPlus software solution from the ground up. Together, the team defined and delivered a cloud based architecture with a rich web-based front-end deployed using the Software as a Service (SaaS) delivery model. STR came to Solution Street to help identify the functional and technical architecture for this new and innovative product. With its intuitive user- driven design and Cloud-hosted delivery, ePropertyPlus saves time and money, freeing resources to focus solely on achieving strategic community outcomes. 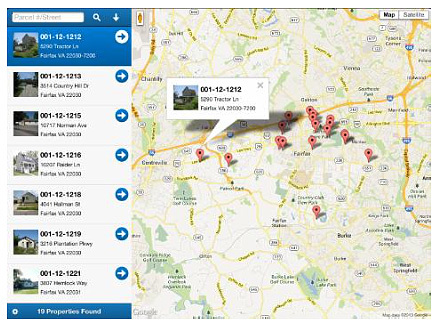 ePropertyPlus manage’s the big picture by evaluating overall progress with comprehensive geospatial mapping, service provider selection, cost accumulation, and more in a single, central repository. While also managing the property level details all property data is easy to access, including every attachment, photo, note, service, and application submitted. Over the long term, the highly flexible architecture of ePropertyPlus provides maximum utility to adapt workflows and rules to respond to legislative mandates, grant-funding guidelines, or policy changes. Amazon Web Services recognized ePropertyPlus in 2014 with the City on a Cloud Partners in Innovation Challenge Award, recognizing applications that solve local government challenges. ePropertyPlus increases operational efficiency, and provides a higher level of customer service, increased transparency, and online services to the public. The low cost cloud-based SaaS delivery makes ePropertyPlus easy to acquire, deploy, and update. 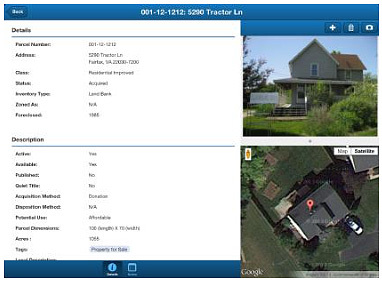 And, with a mobile app available on iTunes today, users can access property information remotely via an iPad. As best communicated by Amy Hovey, Interim President, Chief Operating Officer and SVP, Center for Community Progress, the only national 501(c)3 nonprofit organization solely dedicated to building a future in which entrenched, systemic blight no longer exists in American communities: "STR presented to Community Progress a desire to fill a big technology gap for land banks. We liked their ePropertyPlus vision, but challenged them that it had to be comprehensive, cost effective and work! STR engaged land banks throughout the development process, and I think this tool provides a great opportunity for smarter, more productive operations."